Possible candidates this season: While Ryan O’Neal was planning on coming back after his withdrawal last season, we haven’t heard a peep out of him since then. Melissa Gilbert seems like the better prospect, since she was seen on the DWTS lot the other day. 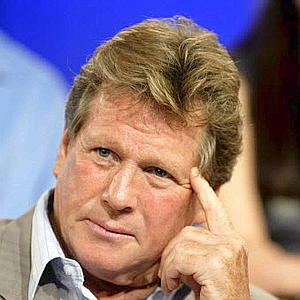 Possible candidates this season: Since ABC Soaps in Depth reported that a former General Hospital cast member was going to be on this season and Jack Wagner was spotted lurking around the DWTS studio the other day, it looks like we may have found our soap star! Possible candidates this season: Can’t think of legitimate rumors we’ve heard this season…am I forgetting somebody? 11 responses to "DWTS14 Casting Rumors – The Typecasting of Season 14, Part I"
Wouldn’t Sherri Shepard fall under the comedian category? I know she’s not your typical stand up comedian but she has more of a humorous type of personality. I always look forward to this kind of post when the season’s about to start. I love how Courtney “groups” everyone appropriately. 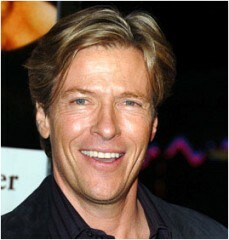 I really hope Jack Wagner is in the cast. When I told my mom at lunch, she said, “Oh, I love him! He’s dreamy!” PS, my mother is 66 years old! Awwww so excellent, Courtney!!! You’re hitting the nails on the heads me thinks!! Can’t wait for Part 2!! 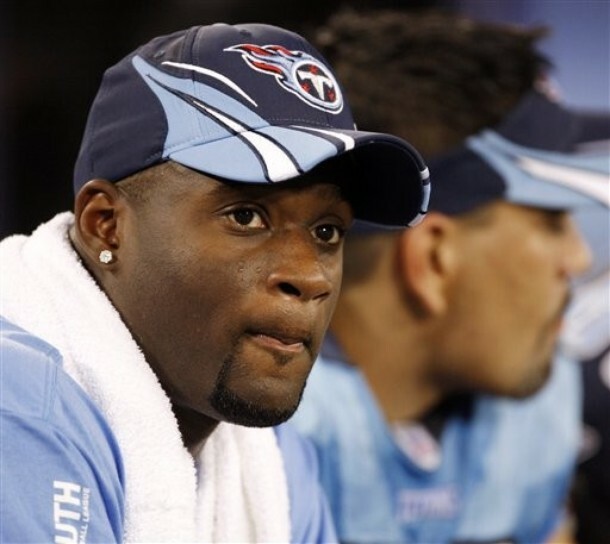 Vince Young lives in Texas! He is 6’5″. Peta could be dancing with him. 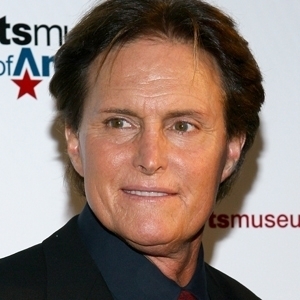 If Bruce on (please no!-tired of K’s/Jenners), he will have Cheryl. Kris and family won’t have anyone but her. Mark, Kris, and Cheryl spotted a few. Great post!!!!! 🙂 I’m with Vogue, can’t wait for Part 2! Yay Courtney! Another excellent & informative & fun-to-read post. Loved it and looking forward to Part Deux! !